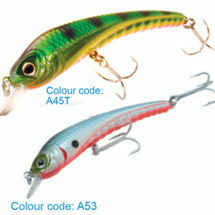 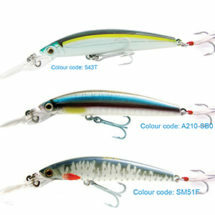 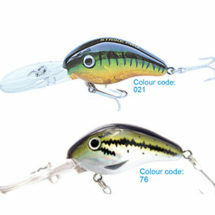 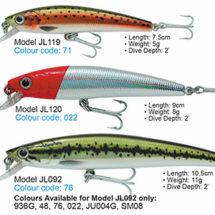 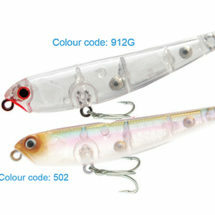 Strike Pro has been a lure manufacturer and exporter since 1973 located in Taiwan. 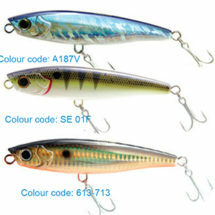 Our production facility has research and development capability for any type of bait product design. 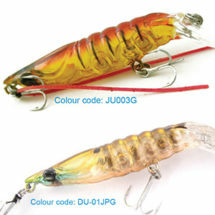 Prior to 1990, our products were jigs and Spinners. 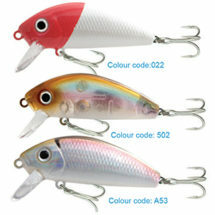 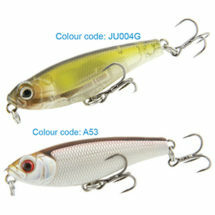 President Michael Tsai then decided to expand to hard lures, Original wooden lures and Spinner baits. 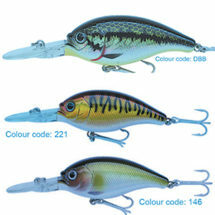 Strike Pro has been in the fishing industry for over 30 years and has established a proud reputation all over the world. 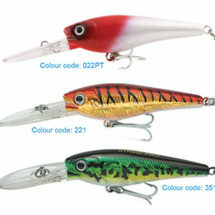 With over 30 years of experience combined with techniques exchanged with Japanese lure manufacturers, Strike Pro has become the benchmark for lure quality. 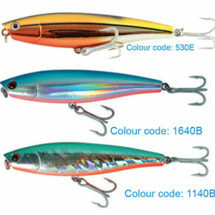 With over 500 models and 4,000 different colour patterns, Strike Pro has the right combination for you.